It's Friday afternoon. It's snowing. 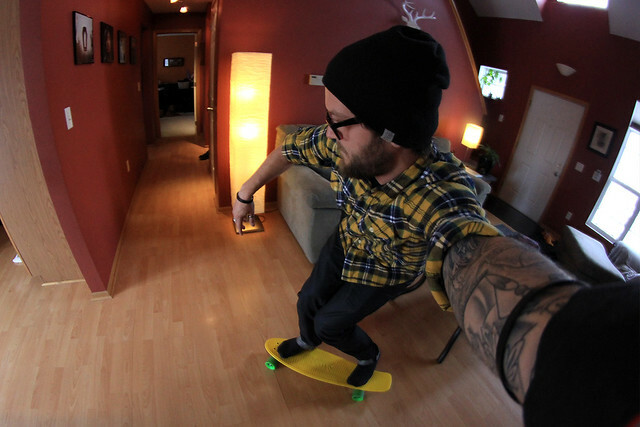 Let's skateboard in the house. This photo is part of the Misc album and was taken 5 years ago in Ankeny, Iowa with a Canon EOS Digital Rebel T2i.